Do you know a micro-nation has stolen the tourism thunder and now boasts of being the fastest-growing tourist destination in Europe? Hovering on a cliff surrounded by Italy, San Marino is a landlocked country that has everything that’s spells Europe but less crowd and that has worked in favour of this tiny country. This independently-governed city-state was once reported as the least-visited country, and now it is Europe’s fastest growing tourist destination according to the United Nations World Tourism Organization (UNWTO). According to UNWTO reports, San Marino has seen a growth of 33.1 percent in tourism from 2016 to 2017. We wonder why? – What’s there in San Marino that the other popular European destinations don’t have. We’ve complied top reasons how this micro-country-state has become the most sought-after travel destinations in Europe. Nestled on the peak of Mount Titano, the three citadels of San Marino are a group towers that offer breathtaking views of the country. The Guaita is the oldest of the three towers which was constructed in the 11th century directly onto the rock without foundations. You can purchase admission for this tower where you can access the second tower as well with the same ticket. The Cesta is the second tower which is located on the peak of Monte Titano’s summits. The tower which was built in 13th century features a museum that exhibits a huge collection of medieval weaponry. The Montale is the third tower of the group which was built in the 14th century. Unlike other towers of the group, Montale tower is not open to public. The Mount Titano dominates the country’s landscapes with the breathtaking views all the way to the Adriatic Sea. 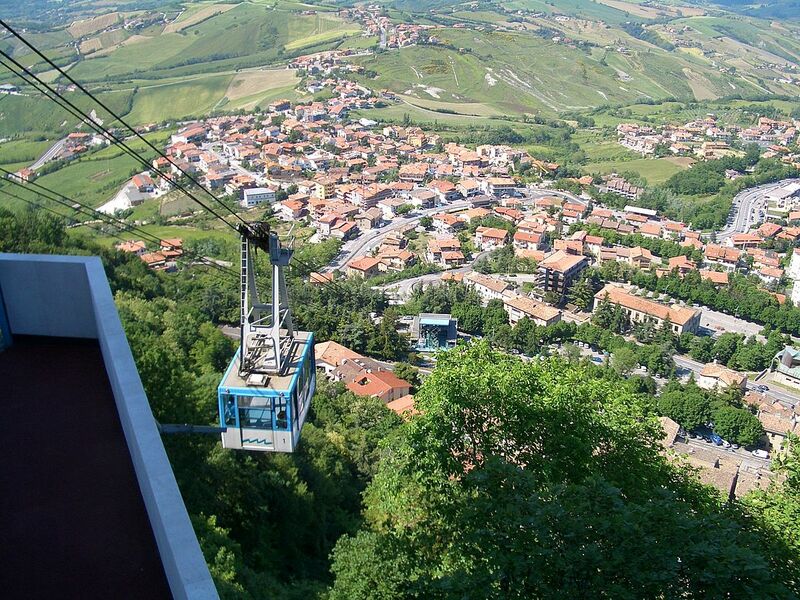 Take the San Marino funicular ride that connects Borgo Maggiore to the fascinating Old Town of San Marino to enjoy the clear views of Italy. The cableway takes approximately two minutes to complete the ride. A single ticket costs USD$3.30 while the return ticket costs USD$5.30 approximately. Note: The prices mentioned above are subjected to change. 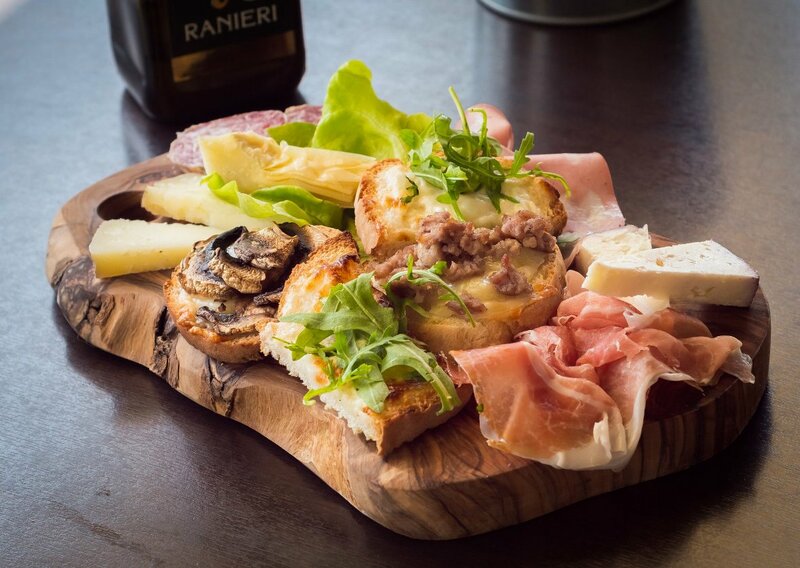 There’s a fine line difference the city-state of San Marino and the rest of Italy when it comes to culinary. You can discover the rich aromatic flavors of its cuisine which has been influenced by the regions of Romagna and Marche. Take your pick from the many restaurants that are located both in the capital and in the far villages serving dishes prepared from locally-produced ingredients. Never miss to taste its specialties like Ragù, Passatelli, Coniglio con finocchio, Scaloppine de vitello, etc. P.S: Tipping in San Marino is optional. However, a tip of 10% is appreciated if there no service charge is included in your bill. 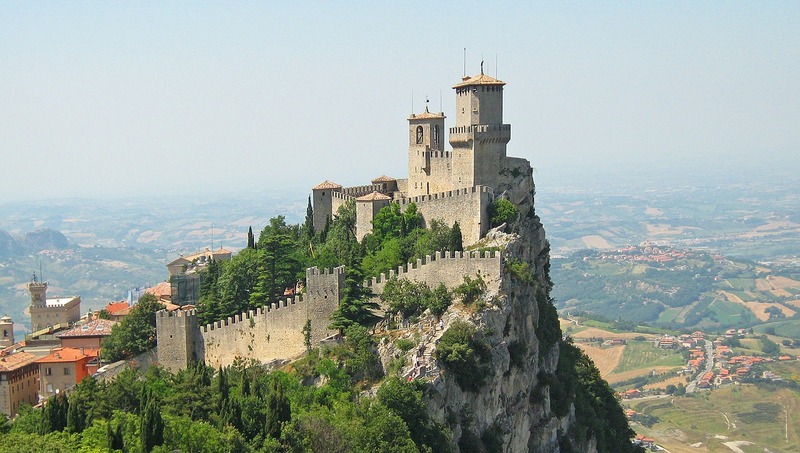 San Marino has quite a few number of museums showcasing the country’s fascinating history and art. 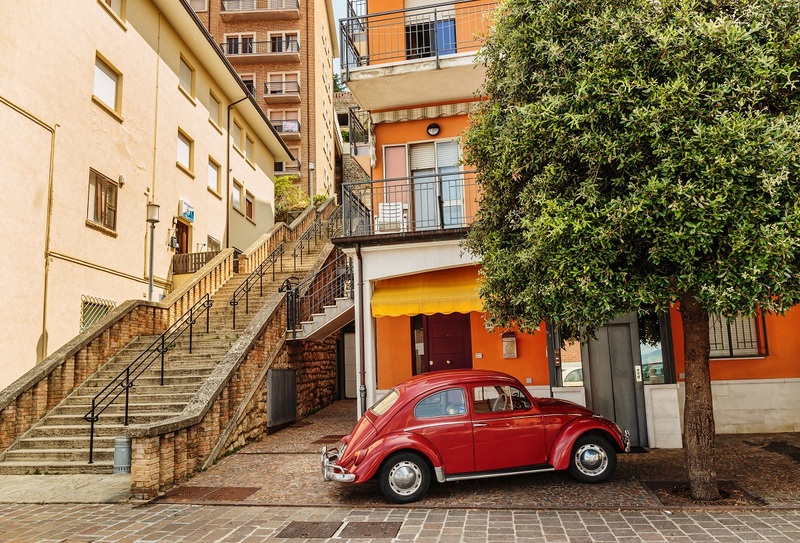 The popular museums include the State Museum, San Francesco Museum, Wax Museum, Museum of Curious Objects and the Ferrari and Abarth Museum, Museum of Ancient Arms, etc. The State Museum of this city-state is one of the best places to know about its fascinating history. 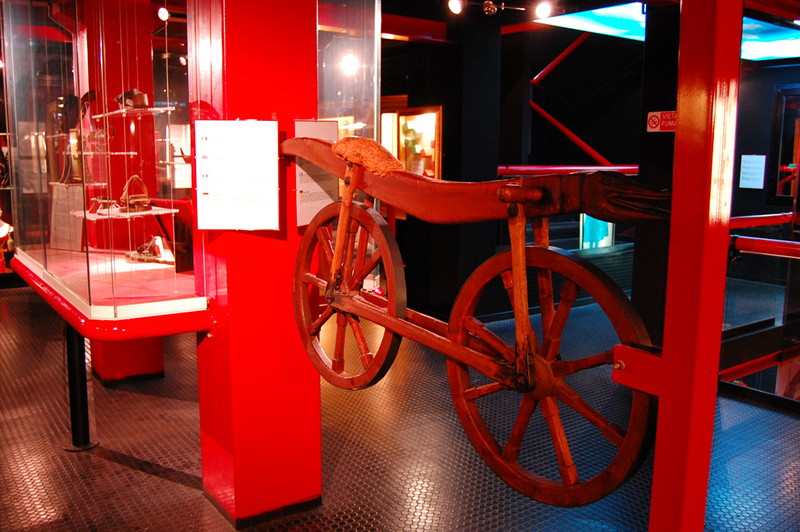 The museum was founded in the 19th century following a series of donations from home country and other countries. Today, this informative museum exhibits archaeological remains from the Neolithic period, collection of coins, ancient artifacts, sculptures and paintings by much-admired Italian artists, and much more. You can visit the museum every day except on public holidays. An entry ticket is required to visit the museum. It is worth purchasing a combined ticket which gives access for other museums and three citadels situated on the Mount Titano. 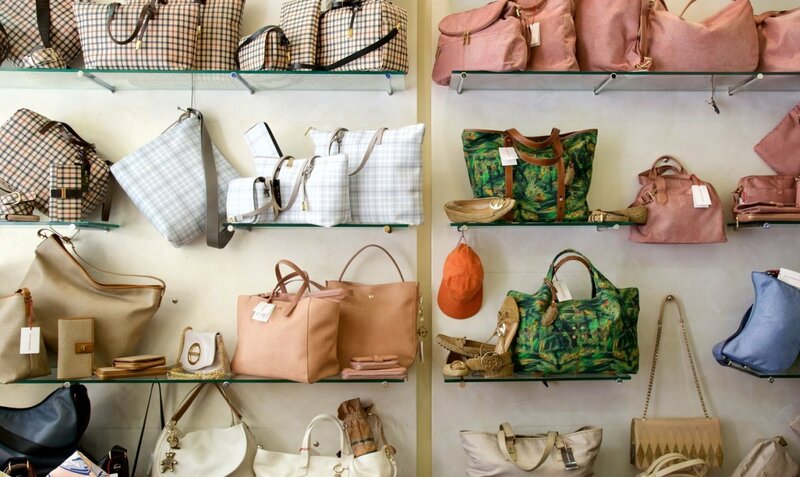 Are you looking for best deals to purchase Italian brands or souvenirs to gift your loved ones? Then San Marino is the place to shop. The country has a shopping friendly tax policy. San Marino is small in size but has quite a number of boutiques, chic shops, and malls. They offer a range of options from clothing, locally produced hand-painted ceramics to electronics. 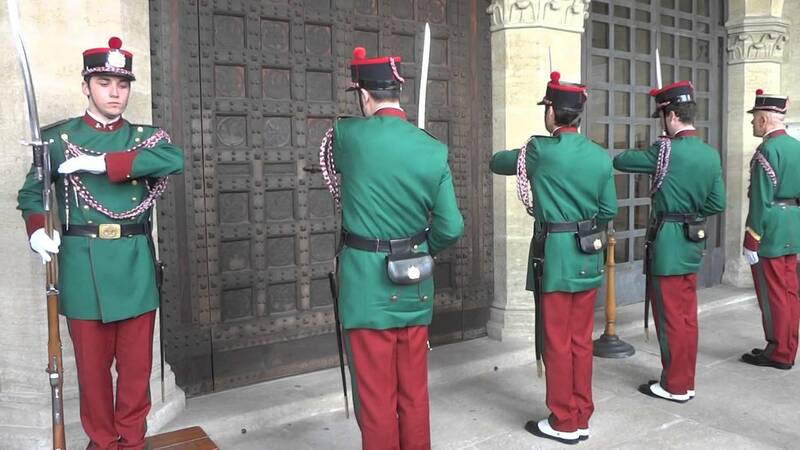 As an independent city-state, San Marino has its own military and follows the tradition of changing guard at the Palazzo Pubblico. You can watch this summertime highlight during June to mid-September. San Marino doesn’t have a airport. Get your flight booking to Rimini Miramare Airport which is nearest airport to this micro-nation. You can find buses in abundant to reach the country from Rimini. Ancona, Bologna and Forlì are the other airports to reach the country. You can find a number of hotels in the country. Since it is an emerging destination, tourists should book their San Marino accommodation in advance to avoid hassles. Few of the popular hotels include Grand Hotel, Hotel Titano, Hotels Rosa, Hostaria Da Lino, and Hotel Rossi.